Posted: Tuesday, April 12, 2016. 12:14 pm CST. 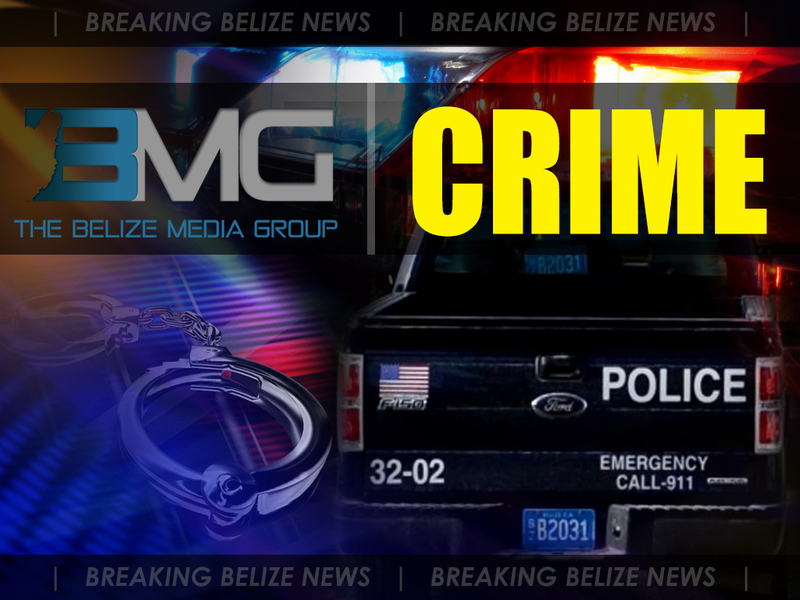 By BBN Staff: San Pedro Police arrested and charged a taxi driver on the island last Friday for driving while under the influence of alcohol. At around 9:30 that night, officers on mobile patrol witnessed a taxi van being driven by 40-year-old Emmanuel Chi, almost collide into a golf cart which then took off in a reckless manner. The taxi was stopped on Barrier Reef Drive and officers noted that Chi had been drinking alcohol as an open beer bottle was found inside the vehicle. He was asked to provide a blood or urine specimen and he complied. As a result, on Saturday night Chi was arrested for the offense of ‘drove motor vehicle with alcohol concentration above the prescribed limit’.